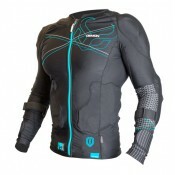 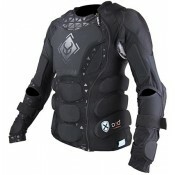 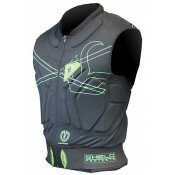 Armortec Short Sleeve Jacket D3O The Armortec Short Sleeve Jacket D3O was built with athletes..
Armortec Long Sleeve Jacket D3O The Armortec Long Sleeve Shirt D3O was built with athletes in..
Demon Bike Team Pack - Core Women's Demon Women's FlexForce X D3O Protective Short V2 Introduci..
Demon Bike Team Pack - Core Men's Demon FlexForce X D30 Top V2 Our newly redesigned Demon FlexF..
Demon FlexForce X2 D30 Top Women'sWhen you love to shred Snow and Dirt the Demon FlexForce X2&n..
Demon FlexForce X2 D30 Top When you love to shred Snow and Dirt the Demon FlexForce X2 D30 Top ..
Demon Women's FlexForce X D30 Top V2 Our newly redesigned Demon Women's FlexForce X D30 Top is th..
Demon Women's Flexforce Pro Top V2 Demon's newly redesigned Women's Flexforce Pro Top continues t..
Demon FlexForce X2 D3O Protective PantsThe new custom Flex Force X2 D30 has arrived and it..
Armortec Long Sleeve Shirt D3O The Armortec Long Sleeve Shirt D3O was built with athletes in ..
Demon FlexForce X D3O Protective Long Pant V2 With the great success of the D3O shorts, we had a ..
Demon Women's FlexForce X D3O Protective Long Pant V2 With the great success of the D3O shorts we..
Armortec Short Pants D3O To satisfy the demand for superior undercover protection, Demon introduc..
Demon FlexForce X2 D3O Protective Short The new custom Flex Force X2 D30 has arrived ..
Demon FlexForce X2 D3O Protective Short The new custom Flex Force X2 D30 has arrived and it is ..
Demon Spine X D3O Newly redesigned, our Demon X D3O Spine Protector adds to our rich tradit..
Demon Women's FlexForce X D3O Protective Short V2 Introducing the new redesigned Demon FlexForce ..
Demon Shield Hard Tail Padded Short V2 When it comes to protective gear Demon get's it done. 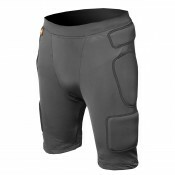 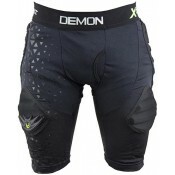 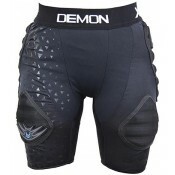 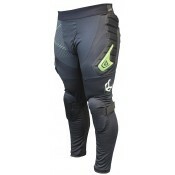 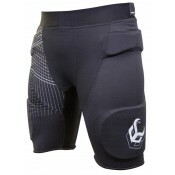 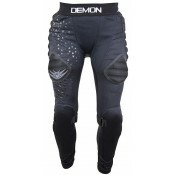 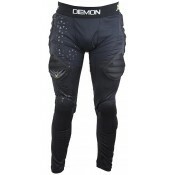 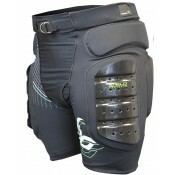 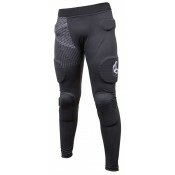 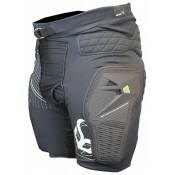 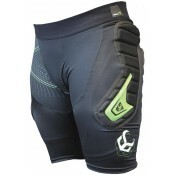 The ..
Demon FlexForce X D3O Protective Short V2 Blending protection, style and technology and bundling ..
Demon FlexForce X D3O Protective Short MTB V2 For mountain biking! 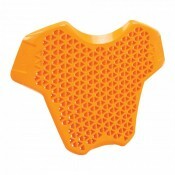 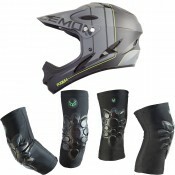 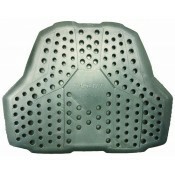 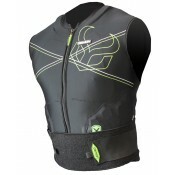 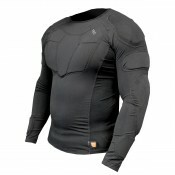 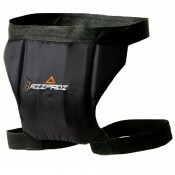 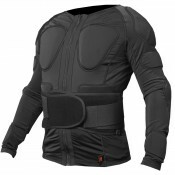 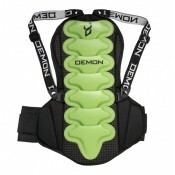 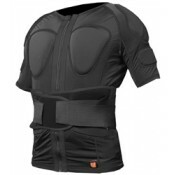 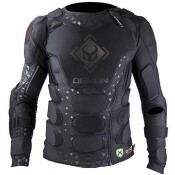 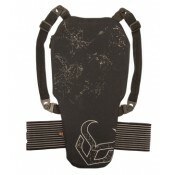 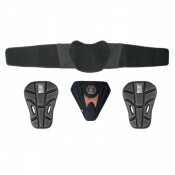 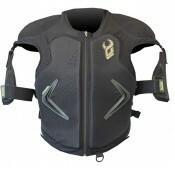 Blending protection, style and..
Demon Pro Fit Top The new addition to Demon's Pro Series, the Demon Pro Fit Top, unleashes th..
AZZPADZ D3O Tailbone Protector The AZZPADZ D30 tailbone protector offers top-rated tail..